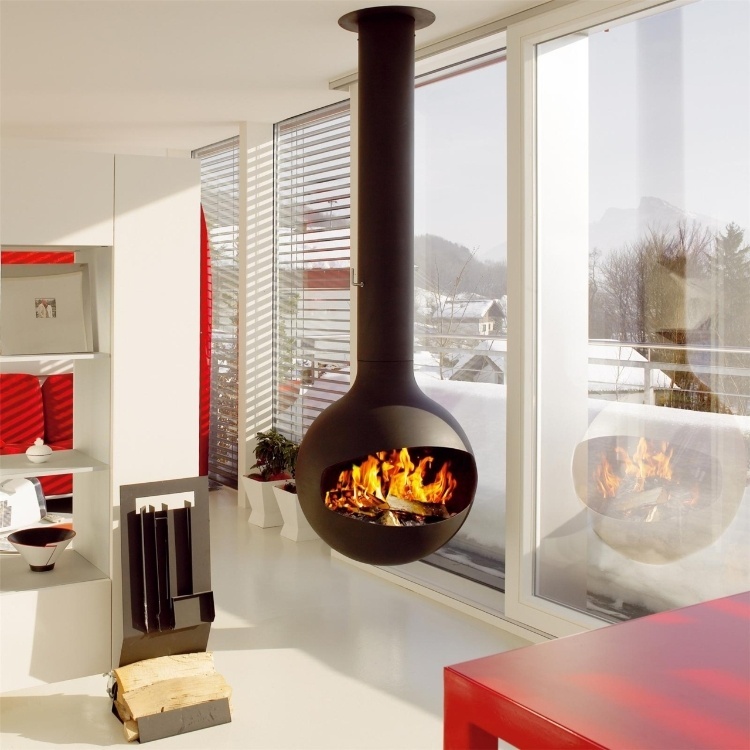 As it gets colder those fireplaces start to get turned on. 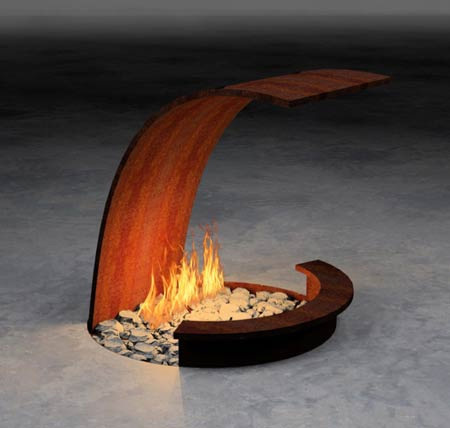 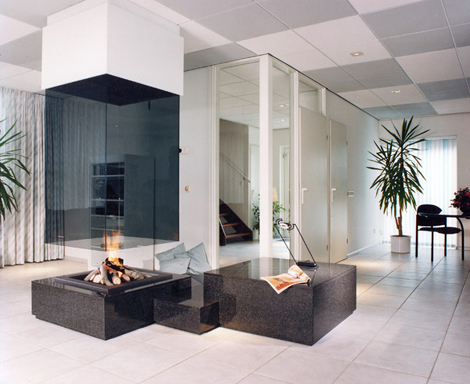 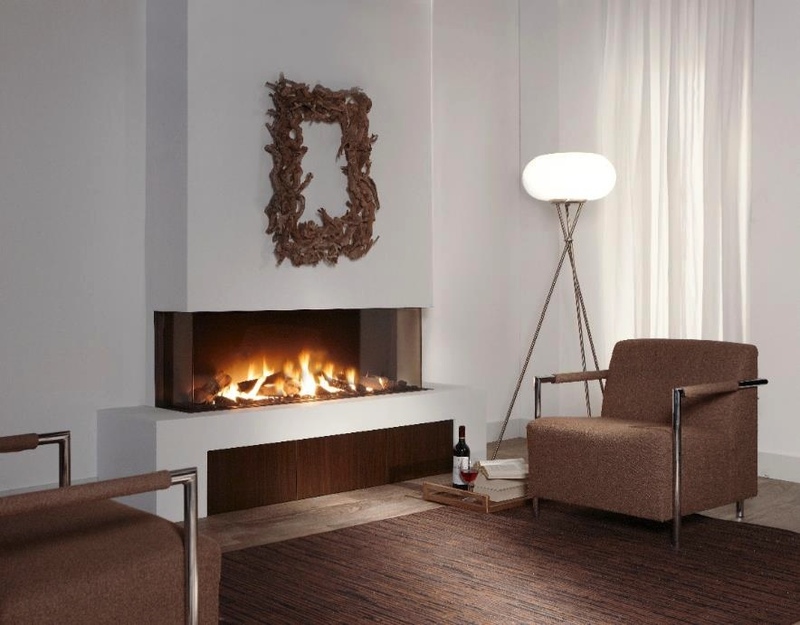 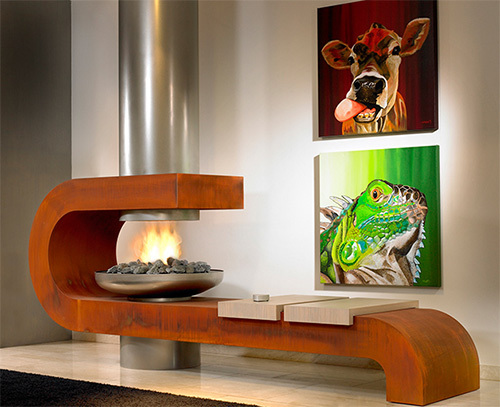 There are so many innovative fireplaces that I thought I would post a few pictures of some of my favorite ones. 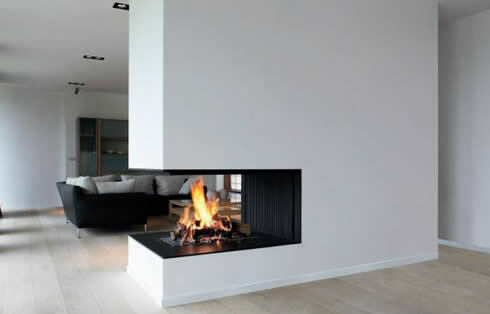 As you can see the fireplace is no longer just the traditional one sided fireplace with a mantel. 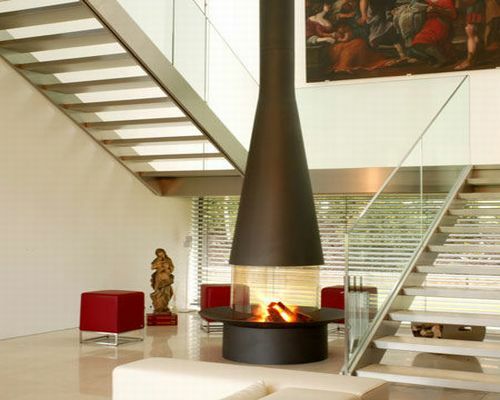 So when you are contemplating a fireplace think outside of the box and go for something unique.